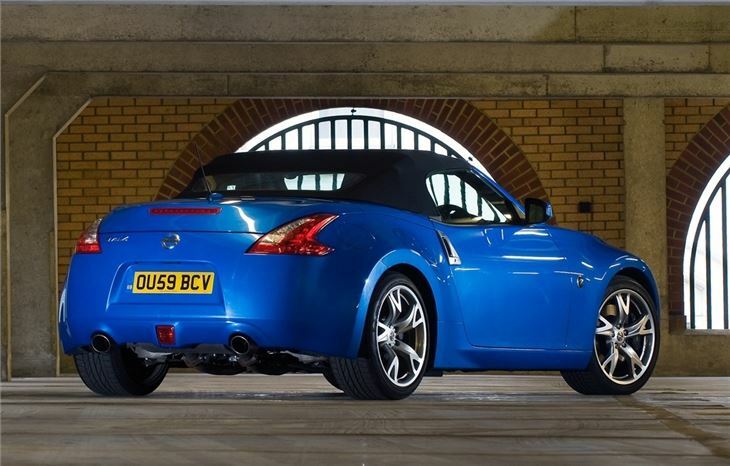 Great feelgood roadster. Looks and sounds great. V6 engine delivers muscular performance. Firm ride on 19-inch wheels. High CO2 means expensive tax. Far from economical. 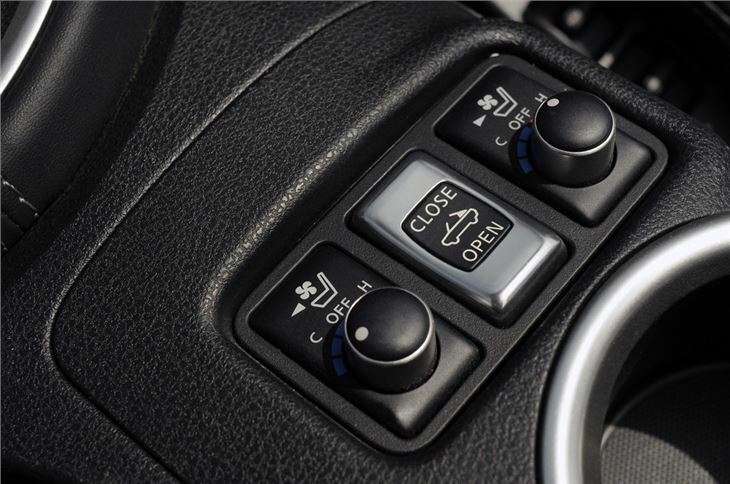 Electric steering lock failures quite widely reported in the USA now occurring in the UK. Cost to replace is £1,600. 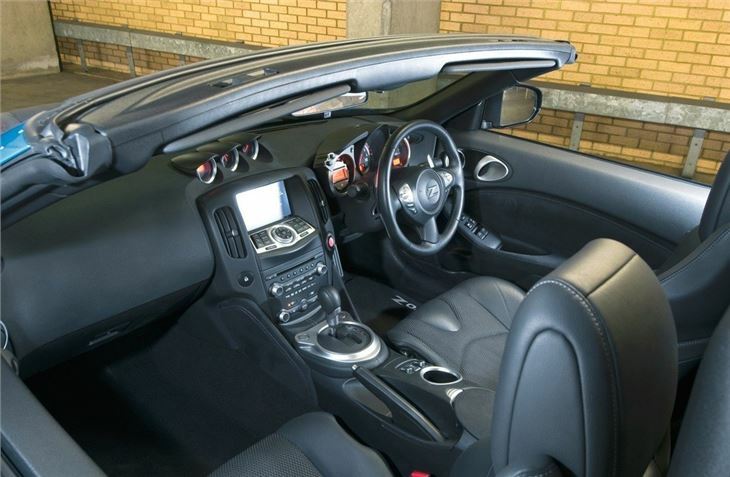 The only difference is that the swooping coupe roof is replaced with a well-insulated fabric roof. It looks good too. 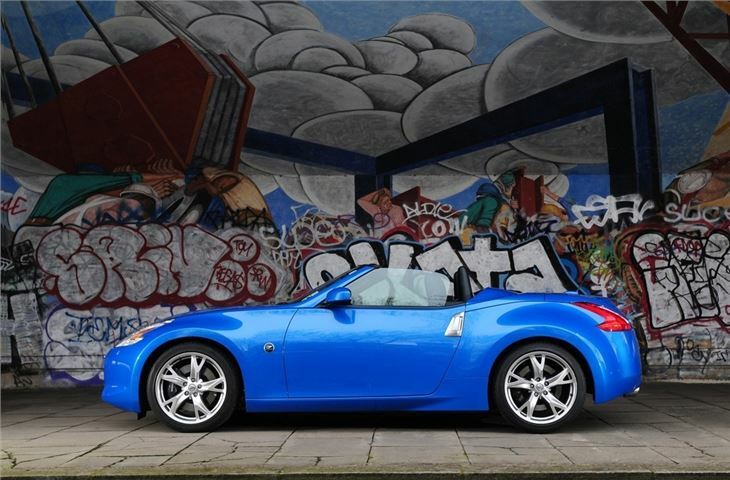 When it's raised, the roof mimics the look of the coupe and, at the press of a button, is lowered in just 20 seconds behind a panel behind the seats. 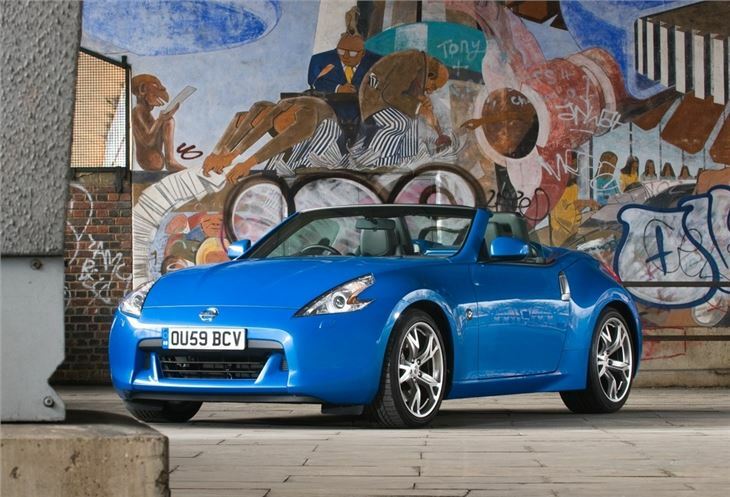 Like the 370Z Coupe, on which the Roadster is based, it's both shorter and wider than the old 350Z and has power from a larger 332bhp 3.7-litre V6 engine. 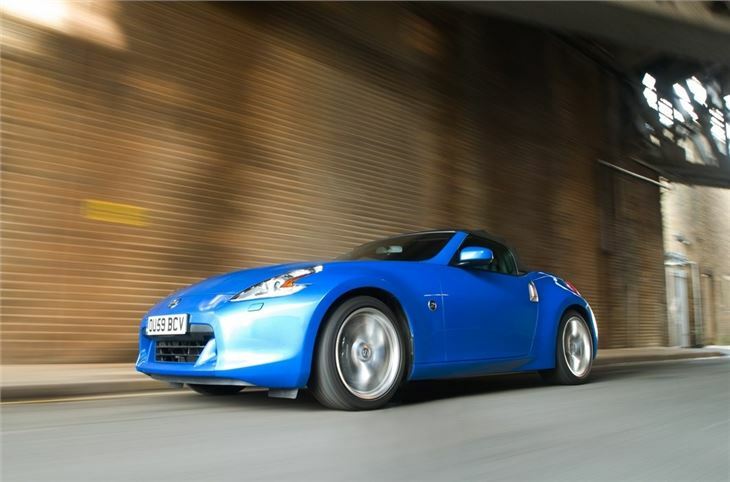 Much of the original 350Z 'proper sports car' recipe stays the same, though, with rear-wheel drive, a large large capacity naturally-aspirated engine and a solid-feeling six-speed gearbox. 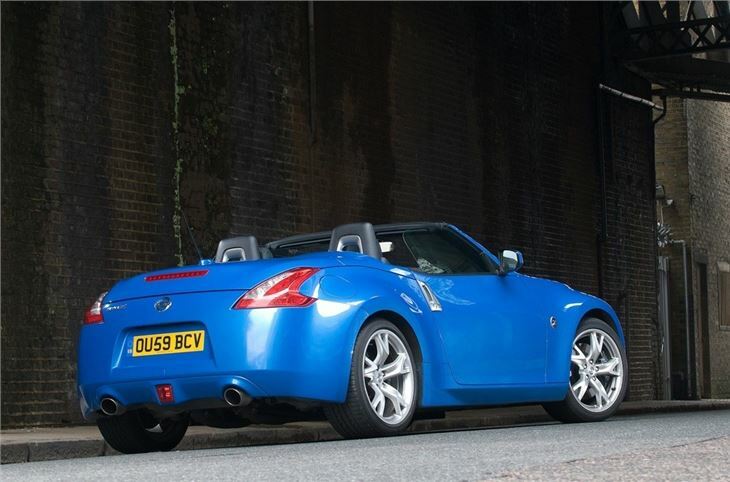 Unfairly criticised by the majority of the motoring press but thats good news.